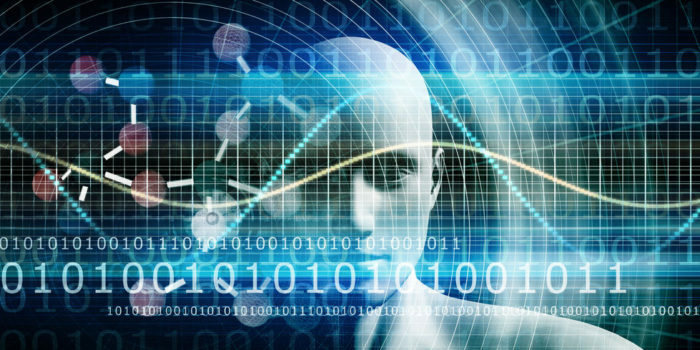 Genomics, Big Data and Artificial Intelligence are three bold technologies holding the key to a transformation in healthcare. This transformation promises to deliver targeted, personalized medicine, or precision medicine, resulting in more efficient treatments at lower costs. Precision medicine can be defined as “an emerging approach for disease treatment and prevention that takes into account individual variability in genes, lifestyle, and environment.” Precision medicine can be personalized in terms of both treatment selection and customized product development. 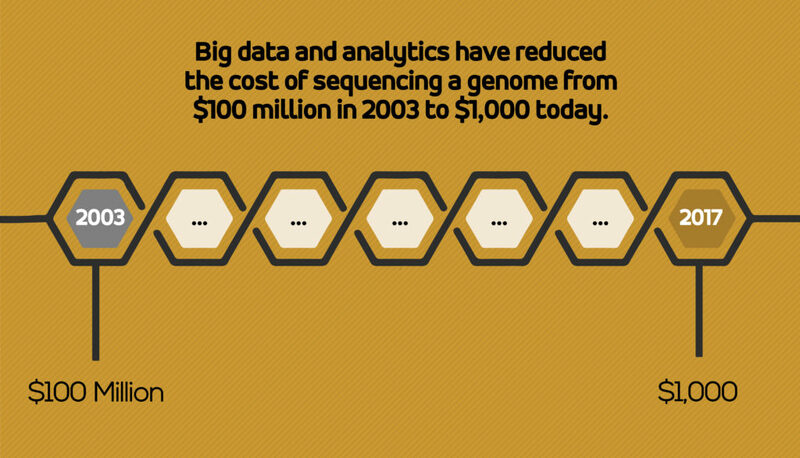 Big data and analytics have reduced the cost of sequencing a genome from $100 million dollars in 2003 to $1,000 today. Tumor genomic sequencing is becoming more common as doctors determine which drugs will be most effective in treating a particular cancer. 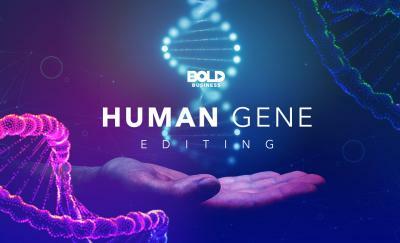 Illumina, the manufacturer of the DNA sequencer used for 90% of all human genomes ever sequenced, is responsible for the significant cost reduction. Francis DeSouza, Illumina’s bold leader, announced a 5-year initiative to bring genomics from the research lab into doctor’s offices. Other critical elements necessary to progress the transformation include changes in how clinical trials are conceptualized and conducted and reforms in how regulatory agencies evaluate and approve new drugs. For precision medicine to deliver on its promises, players across the gamut of the healthcare system—pharmaceutical companies, healthcare providers, insurance companies, government regulators, and technology developers—will need to engage and adapt. Based on the estimated market size of $87 billion by 2023, the precision medicine ‘gold rush’ is on.